Just a day before New Year’s Eve Kinggath and his team released a big present for all Fallout 4 fans. 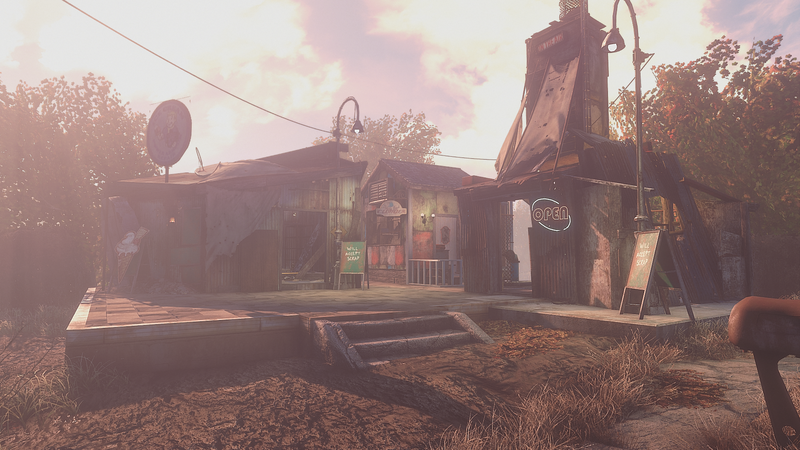 An expansion for the Sim Settlements mod that is not less than gamechaning. Given how the original mod was(and still is) a pretty huge deal all on itself, it seems that we have some gamechange-ception on our heads. Sim Settlements benefited greatly the “Bob the builder” type of guys, making their life a bit easier with the option to build plots which would later become a building without the need to craft everything by hand. However it was also a boon for every player that was not so into the settlement aspect of the game. It allowed such players to experience this part of the game without spending hours in a random village pulling their hair off while trying to build a simple shack. You still needed to show up and build and manage some stuff in order to satisfy your settlers needs though. This is where Rise of the Commonwealth comes in, dare I say with a bang. Don’t want to even be bothered with placing a few plots here and there and connecting them with power lines(hey, I feel you)? Well, now you can have those lazy settlers do that all themselves. Yeah, take that, we won’t be their errand boys anymore! To lift the burden off your shoulders, you need to select a leader from one of your companions from the City Plan desk. The follower is not even required to be in the settlement in order to assign it, a handy little feature. After you do that, you will get a prompt asking you whether you want to tear the place down. What this does is to apply a template of sorts to the place, a plan on how the settlers are going to build it up. Note that this will remove all elements that you have added and everything unneeded by the template. It can also restore elements previously scrapped by you so bear that in mind. After you do these steps, however, you are basically set. The settlement will start growing all by itself. One of the coolest parts of the original mod was returning to your city and checking out how the people have upgraded and decorated their homes and shops. Now it is even cooler, you will discover the whole place anew each time you visit it, giving you an incentive to do so. Of course, this being a Sim Settlement mod means that there are alot of awesome features complementing the base experience. There are different sounds added in order to reflect the type of buildings you have in the settlement. As the town grows it will also attract visitors(and not the raider type ones, too) making the place even more alive. Aaand, two words: interior plots! You can check all of the million amazing features(only slight exaggeration) on the mod page. I would also strongly recommend checking Kinggath Youtube page. You can find series of informative and to be honest quite interesting in depth videos describing the different ins and outs of the mod. 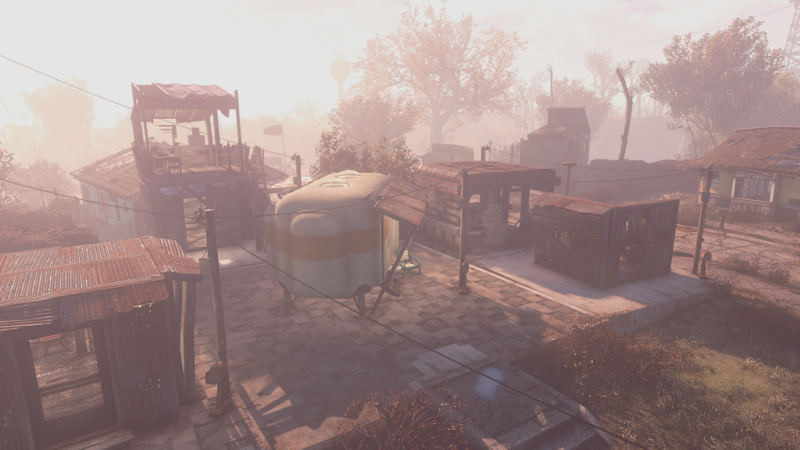 I cannot stress enough how important Sim Settlements has become for Fallout 4. I does something the original game didn’t quite manage to do: make the Commonwealth feel like a living world. 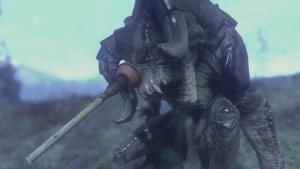 This mod brings the game one step closer to this feeling. I can’t wait to see what the settlers will come up with this time. Also, I’m looking forward to what Kinggath and his team will give us in the upcoming year!